09.28.06 Veselin Topalov's manager Silvio Danailov has written a letter to the World Chess Championship Match Organizing and Appeals Committees stating if certain conditions are not met regarding Kramnik's overuse of the restroom--the only place without video surveillance--the Topalov team will "seriously reconsider the participation of the World Champion Veselin Topalov in this match." 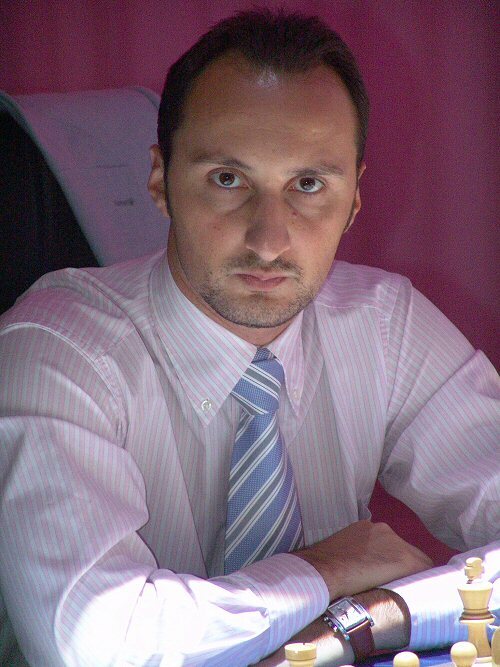 Below is the letter Silvio Danailov wrote expressing the Topalov team's complaints about Vladimir Kramnik's frequency of restroom use and their demands for the continuation of the match. 1. After each move Mr. Kramnik immediately heads to the rest room and from it directly to the bathroom. During every game he visited the relaxation room 25 times at the average and the bathroom more than 50 times ’Äì the bathroom is the only place without video surveillance. Should this extremely serious problem remain unsolved by 10.00 o’Äôclock tomorrow (September 29th, 2006), we would seriously reconsider the participation of the World Champion Veselin Topalov in this match.